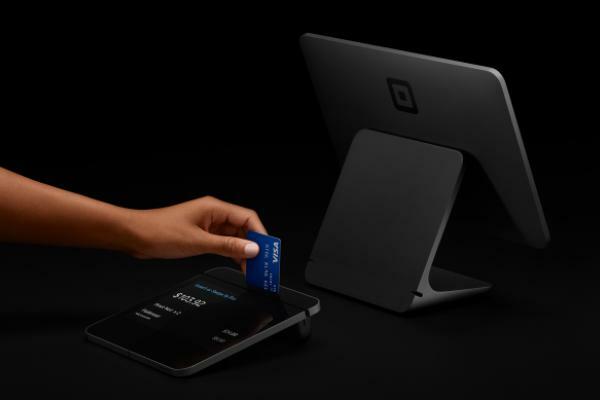 The evolution of Square Inc (NYSE: SQ) from its roots as a card payment hardware company continued last week with the launch of Square Card, a free business debit Mastercard that gives Square clients instant access to their funds. Nomura Instinet's Dan Dolev maintains a Buy rating on Square with a price target lifted from $108 to $110. Square's new debit card gives the company access to the global business-to-business commerce market that sees $120 trillion worth of global transactions and is up to three times larger than the consumer side, Dolev said in a research report. In the U.S., the total amount of B2B transactions is $25 trillion but only $1 trillion of which is finalized through a card. Factoring in Square's large exposure to small businesses, Dolev said it's likely Square created a new $50 billion total addressable market of which the company can capture $4 billion over the next one to two years. This would generate an incremental $2 million to $7 million in revenue, which isn't notable for the near term but the new product serves a purpose in fortifying Square's ecosystem. Square continues to disrupt traditional services dominated by big banks. Dolev said big banks should "very much so" be concerned with Square's growing evolution and new ways it can steal market share as evidenced by the new debit card in which clients' money will be held by Square instead of deposited into a bank. Shares of Square were trading higher by 6.6 percent at $73.66 Thursday afternoon.